All it takes is one disaster to put your home, your health, your family, even your very life, at risk. 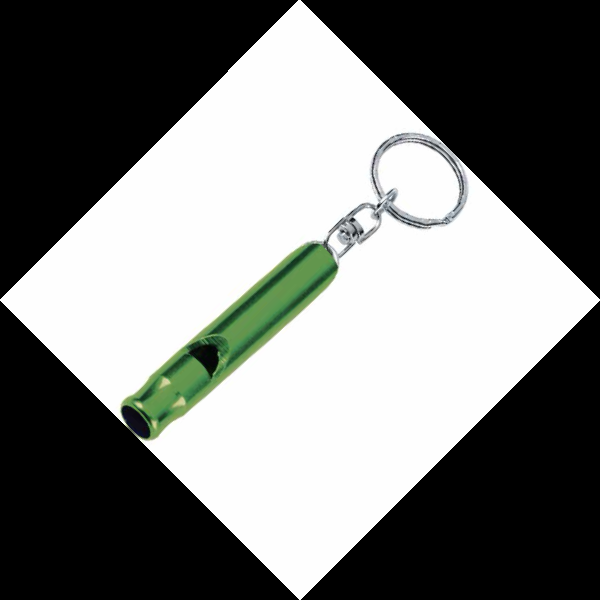 Jungle Juice Bar and The American Red Cross want to build a safer community so in this season of giving, they are gifting the community with a free disaster preparedness training workshop on Saturday, December 20, from 12 noon to 2 p.m. Call 313.571.3075 to reserve your spot for you and a neighbor today! Thinking about starting a non-profit/business? Need help managing your non-profit/business? Then register today for the Business Seminar Series with Anthony Scovil. This six-part series begins October 18 and runs through December 27th. Advance registration is $75 or $90 at the door. RSVP to Jungle Juice Bar at 9313) 571-3075. 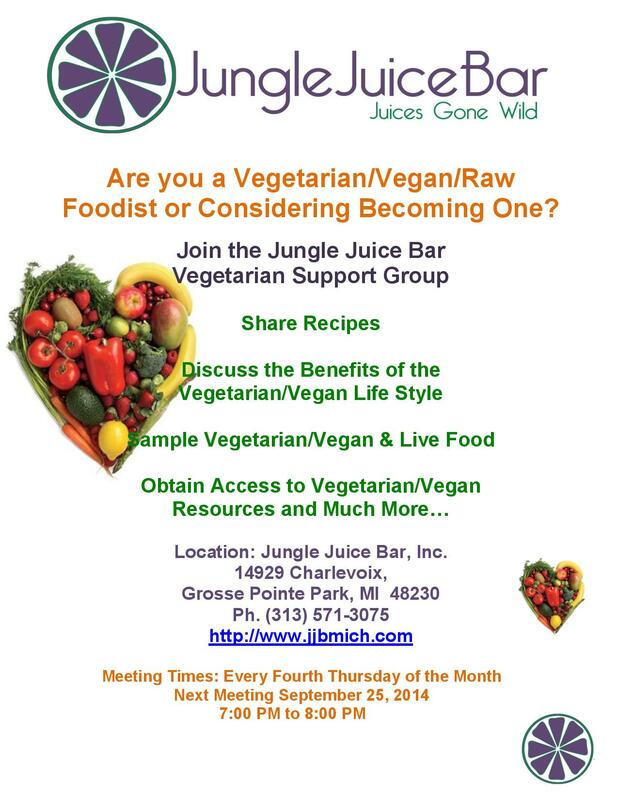 Contact Jungle Juice Bar at (313) 571-3075 to RSVP for “7 Steps to Better Heath,” which begins Saturday, September 27. This three-part series, lead by Mozell P. Scovil, will demonstrate the importance of food as medicine for prevention and cure. Don’t miss this informative and educational workshop series. Donation will be accepted but there is no registration fee.